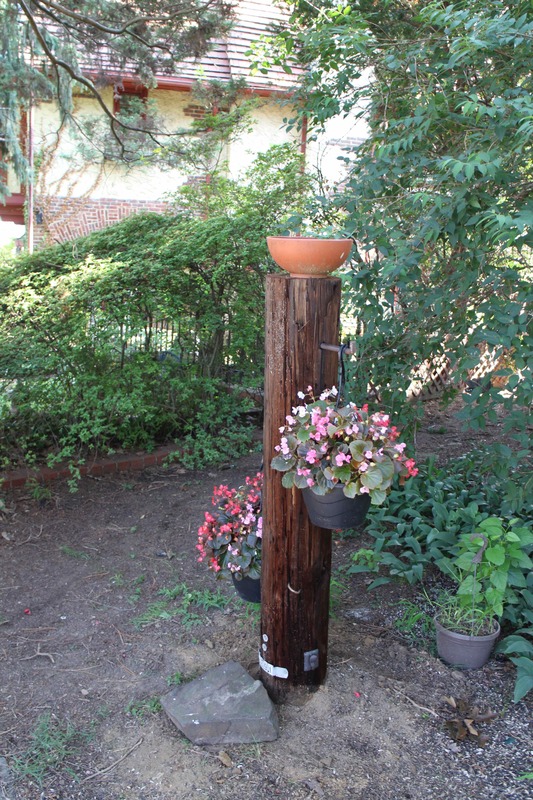 An old utility pole makes for an interesting and delightful planter that is sure to be the talk of the neighborhood — especially if you can find one with the hand holds. To make one, first find a utility pole. This is much more difficult than it sounds. 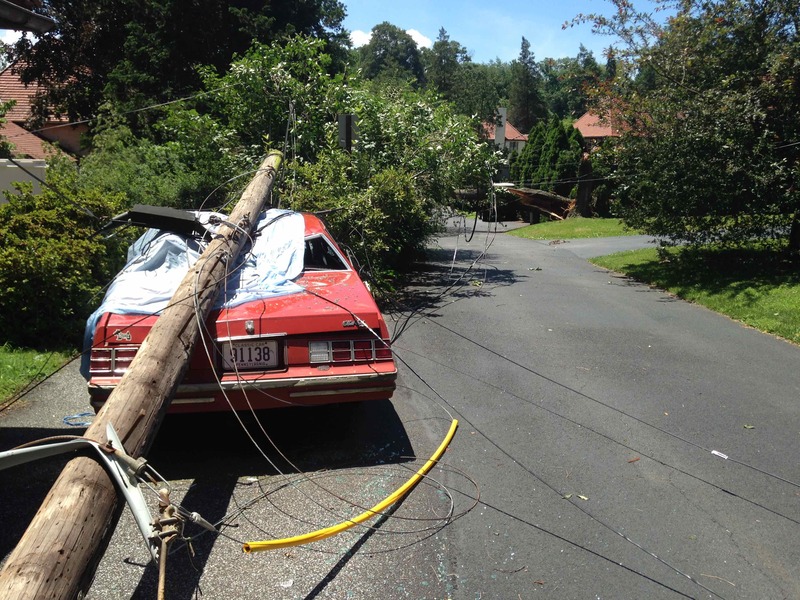 While utility poles are quite common — one may be as close as your sidewalk — cutting one down is very illegal and doing so could result in arrest, fines, restitution, and possibly even a jail sentence. That’s assuming you survive the electric shock. A good way to acquire one is wait for a major storm and have it fall on your classic car. Then wait for the emergency crew to turn off the power to it, cut it up and leave it as they have no room for it on their truck. Pick an appropriate sized piece, dig a hole a foot or so deep, put the pole in it, hang some begonias on the hand holds and voila you’re the envy of the community. August Produce Month In Pa.
August Produce Month — The Pennsylvania Vegetable Marketing and Research Program, along with vegetable growers across the Commonwealth, are celebrating August as Produce Month in Pennsylvania, reports State Rep. Jim Cox (R-129). Pennsylvania’s 4,300 vegetable growers plant nearly 55,000 acres of vegetables that produce more than 200,000 tons of vegetables for fresh and processing use. August is the peak season for many Pennsylvania vegetable crops, and all but the early spring and late fall vegetable crops are available in August. Vegetables marked with the PA Preferred logo are all from Pennsylvania growers and can easily be identified in supermarkets and farmer’s markets. Author BillLawrencePosted on August 10, 2013 October 12, 2016 Categories GardeningLeave a comment on August Produce Month In Pa.